Sales of desktop PCs and laptops are continuing their downward trend into the new year according to Gartner. While EMEA is seeing a slight uptick, the sharper declines in other regions worldwide paint a more pessimistic picture. This latest quarter marks the fourteenth in a row of slowing PC sales. Note that the data does not include iPads or Android tablets. In contrast to recent reports from IDC, analysts from Gartner have estimated that worldwide demand for for both desktop and notebook PCs was down 1.4 percent for the first quarter of the year. The source is blaming significantly lower volumes in Asia-Pacific and North American territories where sales have been underwhelming. The 1.7 percent increase in PC sales throughout EMEA was apparently not enough to offset the shrinking market elsewhere. 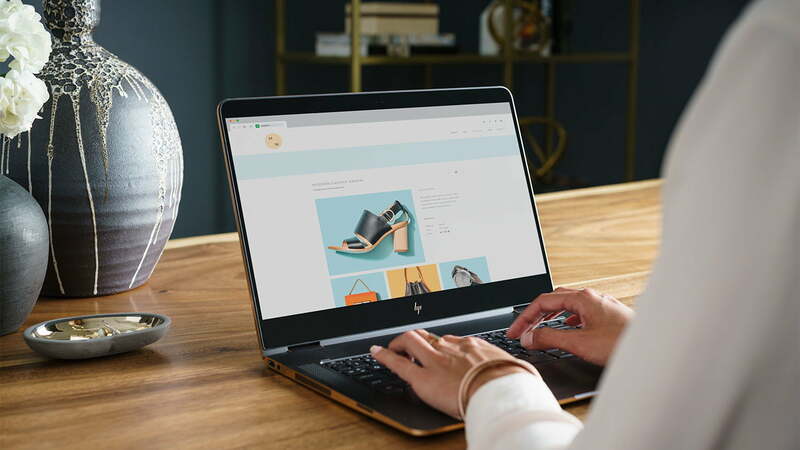 Worldwide PC shipments totaled 61.7 million units in Q1 2018 down from 62.6 million a year earlier. This YoY decrease represents the 14th consecutive quarter of a regressing PC market that started all the way back in Q2 of 2012. Shipments in Asia-Pacific and U.S. territories fell by 3.9 percent and 2.9 percent, respectively, during the first quarter of this year. China in particular reported a relatively large drop of 5.7 percent in contrast to the 1.7 percent growth in EMEA. Gartner says the recent migration to Windows 10 in EMEA is responsible for the uptick. HP, Lenovo, and Dell continue to be the three largest PC manufacturers in that order to match the independent findings from IDC. Nonetheless, most major manufacturers like HP, Lenovo, Asus, and Acer have all declined in worldwide PC shipments YoY.